A century after his death, Auguste Rodin, on of France’s greatest sculptors, is very much alive. 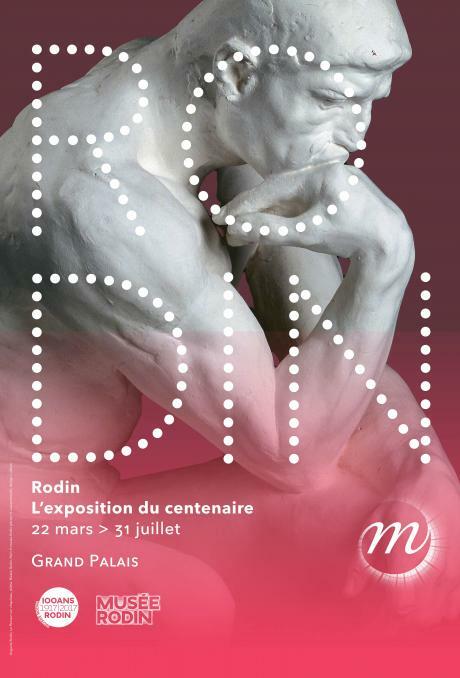 The museum dedicated to the “father of modern sculpture”, the Rodin Museum will shortly host an exhibition highlighting parallels between Rodin and contemporary German artist Anselm Kiefer. On the silver screen, actor Vincent Lindon will play the role of Rodin in Jacques Doillon’s biopic to be released on May 24. 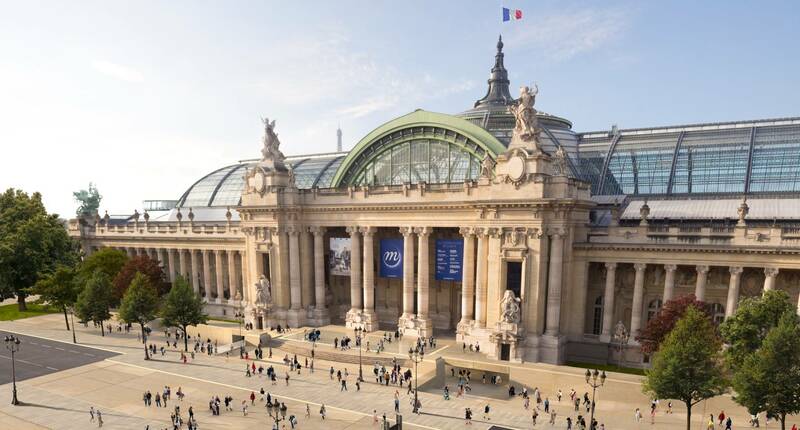 At the Grand Palais, the creator of The Thinker and The Gates of Hell will be the subject of a major event this spring. Auguste Rodin, an autodidact who failed to gain entrance to art school, left a rich and timeless legacy. His innovative use of collage and assemblage inspired such diverse artists as Matisse, Picasso and Beuys, and the audacity of his figures was much admired by the likes of Giacometti, De Kooning and Lüpertz. With 200 works, plaster editions, little-known drawings and photos, the show emphasizes the energy of Rodin’s work and the choices of a master who “tried to express inner feelings with the mobility of muscle”. Therefore, book your accommodation in Paris as soon as possible, in the first, most central and most Parisian Hostels in Paris: The Rodin Museum and Grand-Palais are on a walking distance from all of our Hostels! BVJ CHAMPS-ELYSEES MONCEAU : a modern, Parisian and sophisticated Youth Hostel inscribed in the history of Paris!